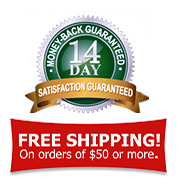 All figurines were produced at the original factory in Rodental, Germany, the only authorized producer of M.I. Hummel figurines in the world. 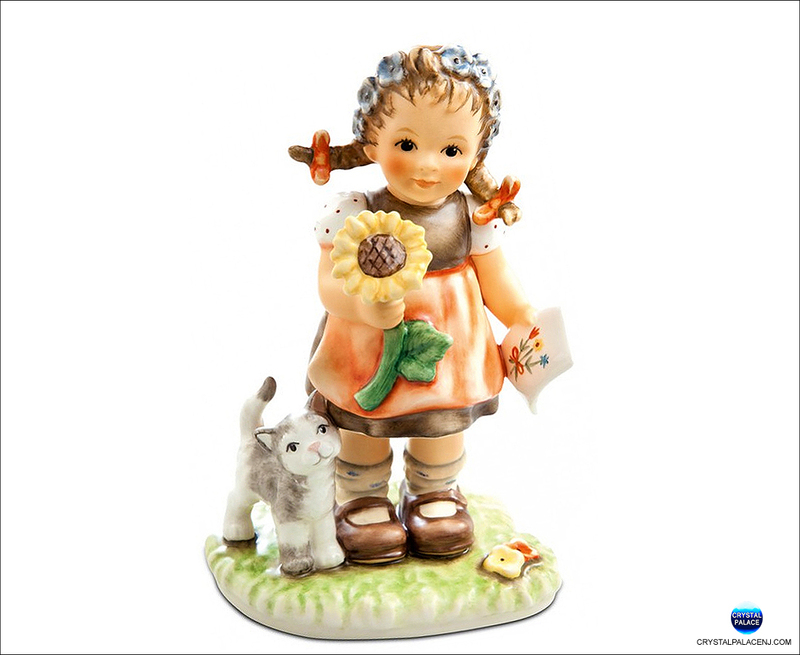 Each figurine meets with the time-honored traditions and quality established by Sister Maria Innocentia Hummel. No detail has been overlooked. The famed M.I. 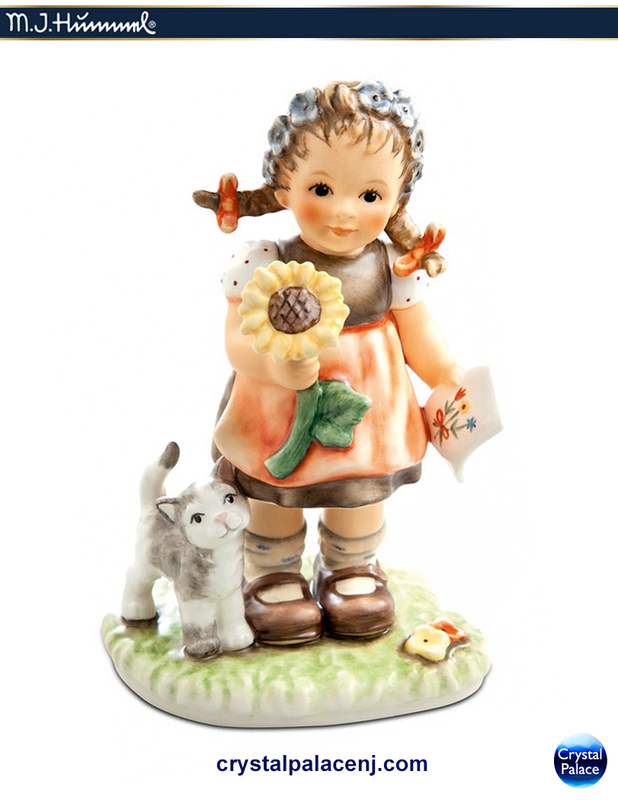 Hummel incised signature also appears on each figurine as your assurance of authenticity. Item Number: 232308 - Hum:2309/A - Size: 5.50"